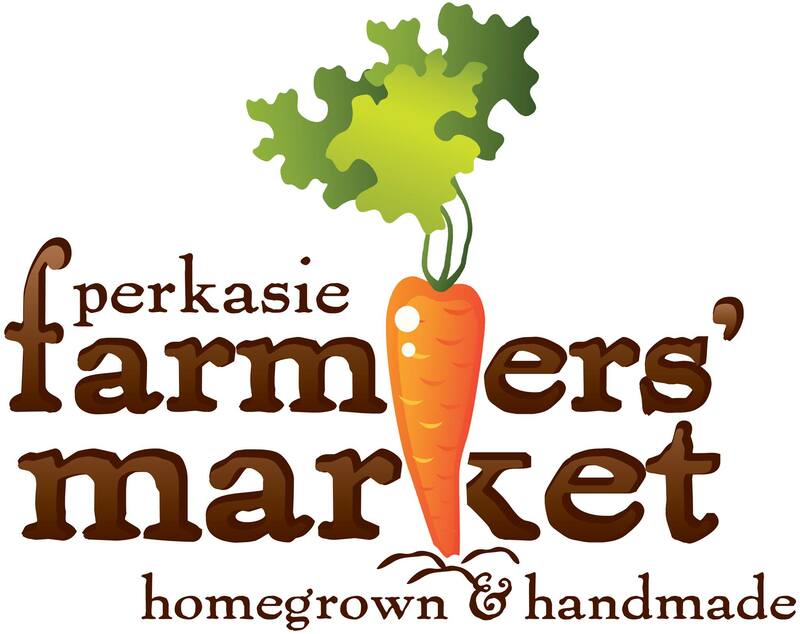 The mission of the Perkasie Borough Parks and Recreation Department is to preserve and enhance the park system while planning and holding events and programs for the benefit and enjoyment of the community. 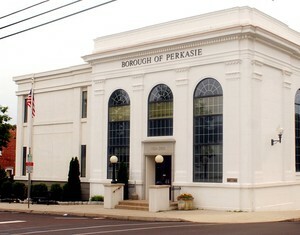 Please visit our recreation page at www.PerkasieRec.com for updated class information and to register! Interested in pursing a high rank in your troop by completing a project for the Borough? Please read through our Project Policy then complete the Scout Contact for and send it in to ParkandRec@PerkasieBorough.org with any questions. Thank you!